The governor released his education budget proposal Tuesday at his alma mater, Ragsdale High School in Jamestown. McCrory said the salary increase would support certified school personnel, including teachers and administrators. The bonus would be weighted to reward more experienced teachers and would range from $1,100 for teachers with less experience, to $5,000 for teachers with more than 25 years of experience. 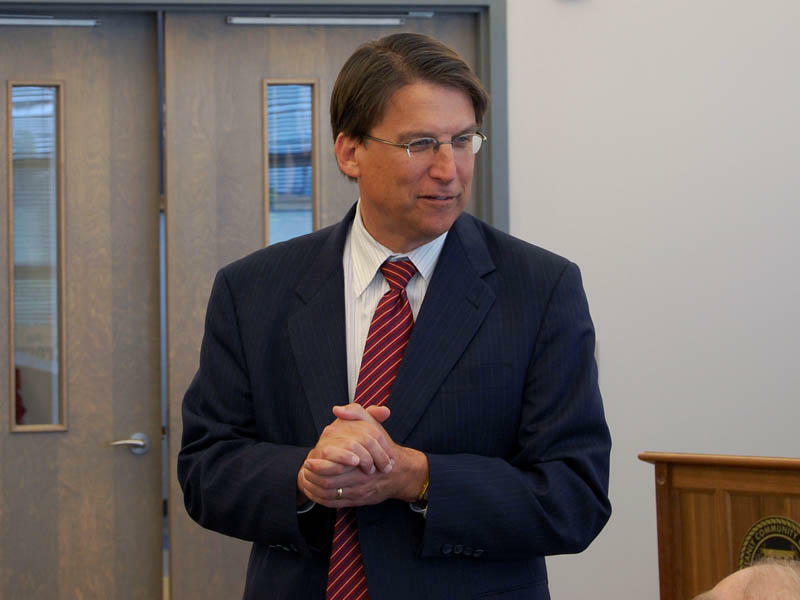 "We think (the bonus) will help with some of the attrition that we're having with both experienced teachers and new teachers," McCrory said. The governor said the state can afford the pay increases because of a budget surplus. He says the raises will lift the state's average teacher salary from its current $47,783 to $50,000, bringing it more in line with the average for the southeast. The national average is about $57,000. 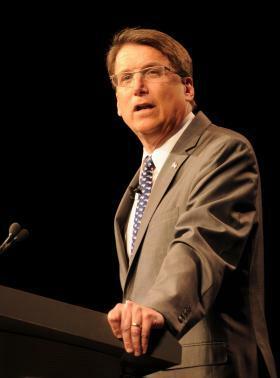 "We think it is a very substantial, strong message to the teaching profession," McCrory said. 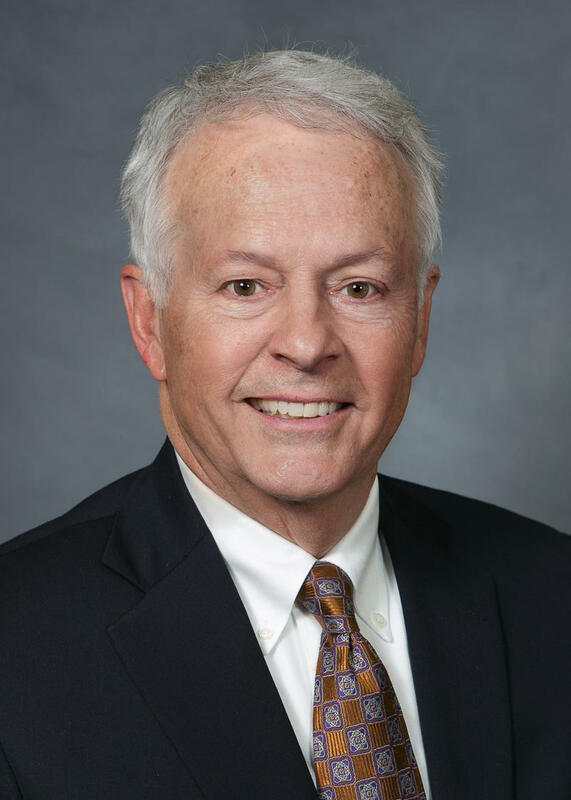 In a phone interview, North Carolina Association of Educators President-elect Mark Jewell said he doesn't think the governor is genuine in his commitment to public school teachers. "It's an election-year ploy to give the illusion that there's a reinvestment back in North Carolina Public education," Jewell said. "But the governor has a record to stand on." Despite raising starting pay last year, the state still has the lowest per-pupil spending in the southeast. Jewell says the governor should put forward a long-range plan for getting teacher salaries and per-pupil spending to the national average. McCrory also proposed setting aside an additional $5 million that students with disabilities can use to pay to attend private schools, or for therapy and adaptive equipment. "We have many schools that do not have the capability to help special needs students," the governor said. "It's extremely important that these children and their parents have a choice, where if the school that they're attending cannot deal with their specific kid's needs that they'll have a special scholarship where they can go elsewhere," he said. But Jewell said the governor is wrong about public schools not being equipped to handle students with disabilities. "We have a very comprehensive regulated special education department within North Carolina Public Schools," he said. Jewell said the disability vouchers would divert needed money from public schools and that private schools are under-regulated. The governor also proposed creating a $2 million scholarship fund to draw new science and math teachers into the profession. McCrory says the scholarship would support 300 students with $6,500 a year to earn an education degree from the state's public colleges and universities. In 2011, the General Assembly did away with similar program called the Teaching Fellows, which provided scholarships to college students who agreed to go on to teach any subject in North Carolina. The governor's proposal is only a suggestion to lawmakers. The General Assembly will begin budget negotiations later this month. 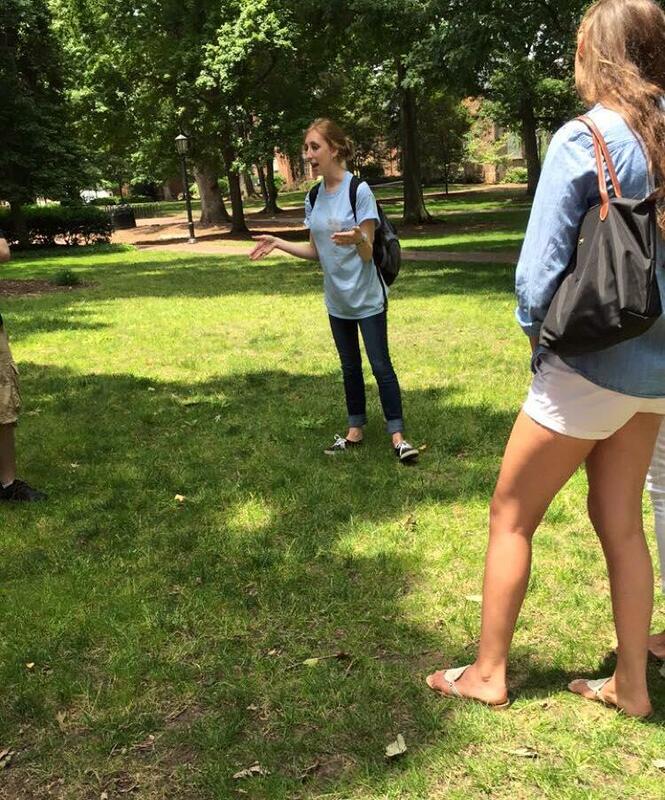 UNC-Chapel Hill senior Jailen Wallis has always been tempted to become a high school English teacher. After ongoing controversy about educator pay, Governor Pat McCrory announced a plan to increase salaries for new teachers yesterday. Under this plan, the base pay for the state’s beginning teachers will increase to $35,000 over the next two years, bringing North Carolina starting teacher pay in line with that of border states like Virginia, Tennessee and South Carolina.